The Narendra Modi has moved a cabinet note to make suitable amendments to the Aadhaar Act-2016 during parliament's winter session. The government says that Aadhaar is the sole national identity document for many. The Narendra Modi government has decided to make disclosure of Aadhaar details optional for people while opening a bank account or getting a mobile connection. A cabinet note for making suitable amendments to the Aadhaar Act-2016 during the winter session of parliament has already been moved. The decision came after the Attorney General gave his opinion to specific questions raised by the Unique Identification Authority of India (UIDAI) to various aspects of the recent Supreme Court verdict on the matter. The main amendment would be to delete Section 57 of the law, making the use of Aadhaar voluntary. 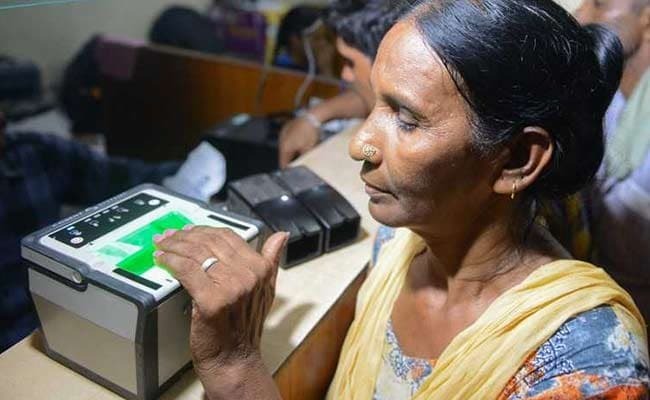 In the cabinet note, the department of electronics and information technology argues that a very large section of the population now have Aadhaar as their sole national identity document for opening bank accounts and obtaining SIM cards. Taking it out of the equation completely would disrupt the lives of millions, it adds. The law is also likely to be amended further to safeguard personal data and ensure the user's privacy. For one, the UIDAI would be given more powers as a regulator, even allowing it to penalise those who demand Aadhaar details without approval. It will also be turned into an independent authority, having the required manpower and financial autonomy to keep pace with changing technologies. Under the new rules, data will not be shared under any circumstances and disclosure cannot be ordered by any entity under the high court level. The UIDAI will only seek minimum personal data, and authentication will be verified by two entities in offline mode. The proposed amendments come in the backdrop of the Supreme Court judgment and the Justice Srikrishna committee's report on data protection. The Aadhaar Bill has already been introduced as a money bill, and the proposed amendments are expected to be introduced in the Lok Sabha.